If you are new to online streaming, you may have never heard of Beelink. Beelink is a China-based company that specializes in home entertainment equipment. They have designed a product line of Android boxes that are available worldwide. 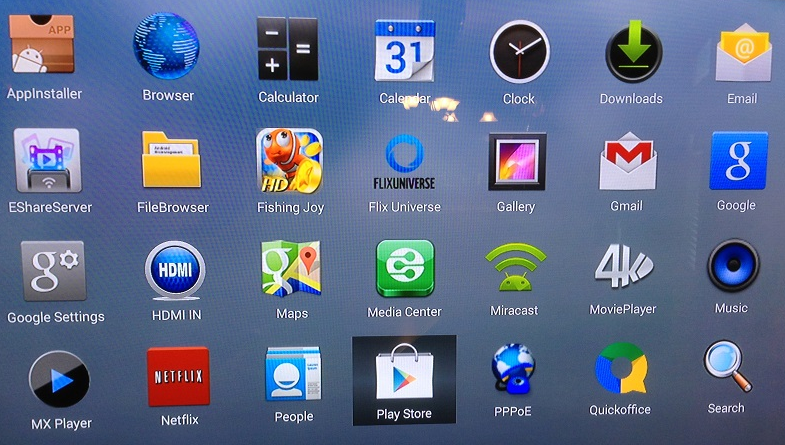 Their android boxes are sleek and perform well in most environments. All of these Android boxes have powerful processors that allow for a nice streaming experience. If you are looking to install custom media software like Kodi or Plex then the Beelink line of Android boxes are for you. Let’s look at their line of Android TV boxes and their specifications and capabilities. The Beelink iOne is a nicely built, lightweight, and well-packaged Android TV device. The user interface is very functional and easy to use. The local video playback performance is excellent overall with nice fluid streaming. It’s a solid box for your living room, family room or bedroom. The Beelink S82 Plus is an ultra-compact high specification mini PC / TV box that connects directly to your HDTV for a massive world of online entertainment. It’s the easiest way to enjoy online movies, music, photos, games and so much more. The Beelink S82 Plus is also perfect for streaming your multimedia, media playback, web surfing, and video streaming apps such as YouTube and Amazon Prime . Enjoy full native support for crystal clear 4K x 2K streaming. Looking for More Beelink Android Boxes? Find It at Aliexpress! 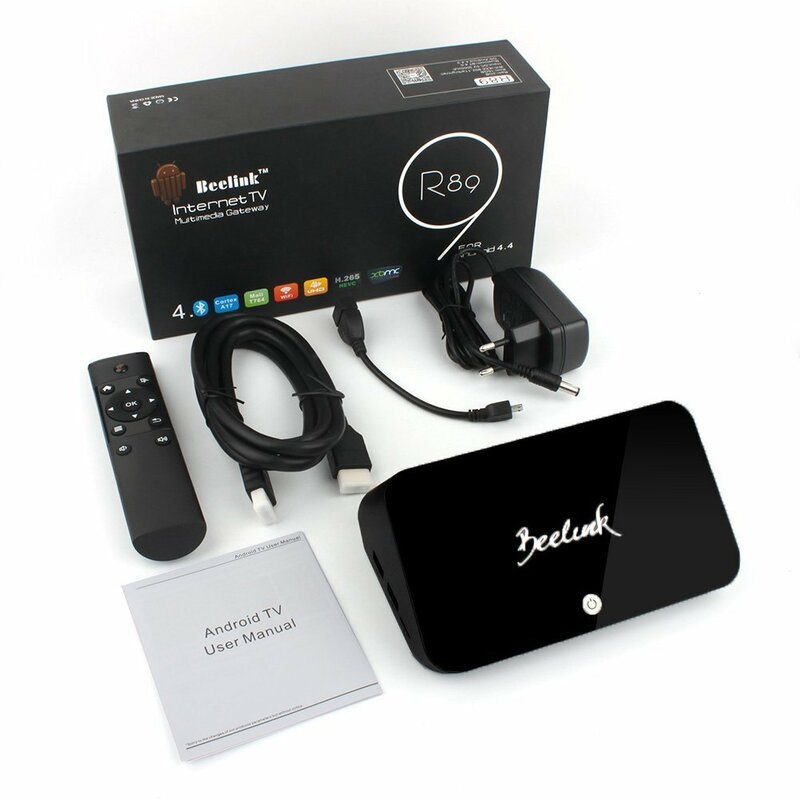 This Android box comes with the RK3288 SoC Cortex A17 quad-core 1.8GHz CPU. It will stream 4K with its powerful Mali-T764 Octa Core GPU. 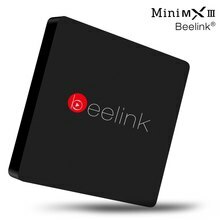 The Beelink R89 supports dual frequency transmission technology called 5G WiFi. It is three times faster than the common WiFi transmission rate in the market now. Overall a nice box for streaming content. If you are looking for a fast, quality built Android TV box, then you can’t go wrong with the Beelink series of streaming boxes. I started this site to educate the public on alternative ways you can watch television besides subscribing to cable. I have been in the audio-visual business for over 20 years. I also have an extensive computer networking background. I am a Microsoft Certified Professional and CompTIA Network+ Certified Technician. I hope you will find my articles and reviews helpful in conscious uncabling.